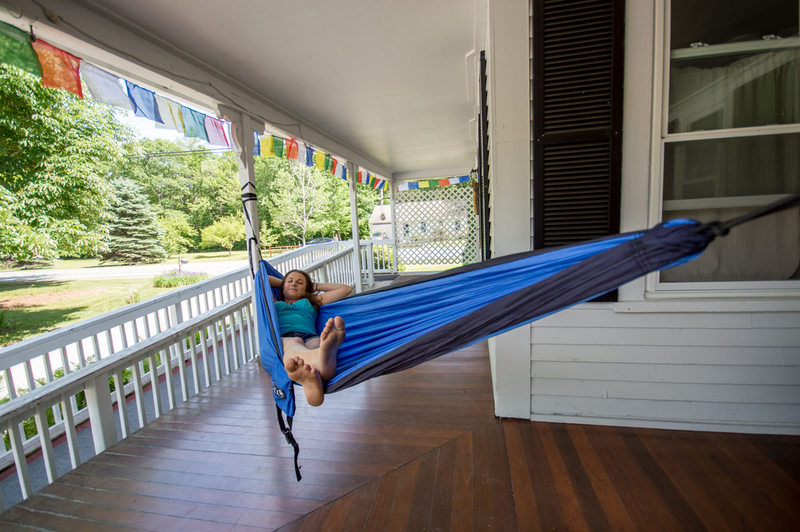 Whether you’re hiking, biking, skiing, climbing, or kayaking, make the Notch Hostel your White Mountains basecamp. Stop working and start relaxing at the Notch! 4. 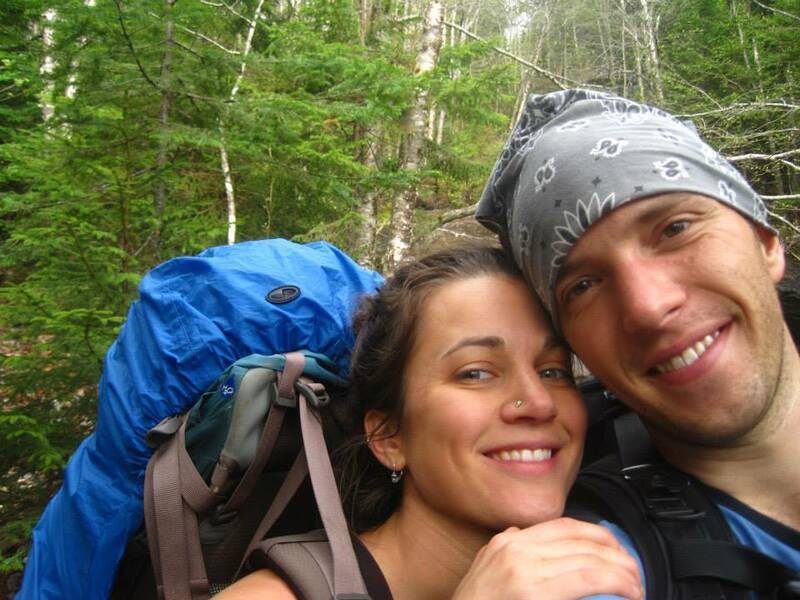 Appalachian Trail hikers can relax, recover, & restock between Kinsman & Franconia Notch. Visit the AT page. 5. You’ll enjoy unique accommodations, a relaxed environment, and good company. Book your stay today! The owners, Serena and Justin Walsh. 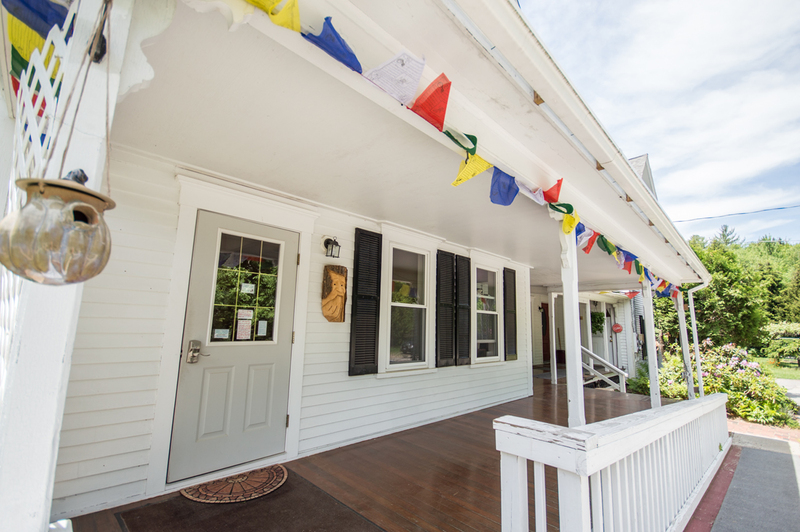 Please “Like” The Notch Hostel on Facebook! Please “Follow” The Notch Hostel on Instagram!